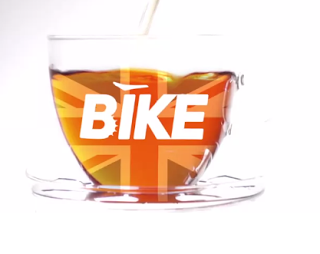 Free-to-air cycling channel Bike Channel UK is to close after no-one stepped in to buy the business. Administrators were appointed to salvage Bike Channel and invited expressions of interest from any potential buyers. The deadline for this expired on 31st August, with no buyers forthcoming. The channel is at the time of publication awaiting its final closure and removal from digital TV platforms subject to any last minute deal. Bike Channel was distributed on satellite and cable. Since publication the channel has now been removed off air.